The students those who have applied for Tamil Nadu Engineering Admission 2015 are may not clear how to choose the best engineering colleges in TN. Here we provide you the list of Top engineering colleges in Chennai, Madurai, Tiruchirappalli, Coimbatore and all the cities in Tamil Nadu. The top 20 engineering colleges in Tamil Nadu according to the Anna University ranking are given in the following table. To get admission in these Top engineering colleges in Tamil Nadu your TNEA cutoff mark should be above 195. The students those who have applied for Anna university engineering counselling / entrance 2015 are requested to go through this top engineering colleges list which will be useful to select the best engineering college in Tamil Nadu. This link contains the list of top ranking colleges in Chennai, Tiruchirappalli (Trichy), Madurai, Coimbatore, Tirunelveli. Anna university colleges ranking / rank list is now available in official website. Top colleges are based on pass percentage, Placement record, infrastructure, facilities, fees, reviews, etc. 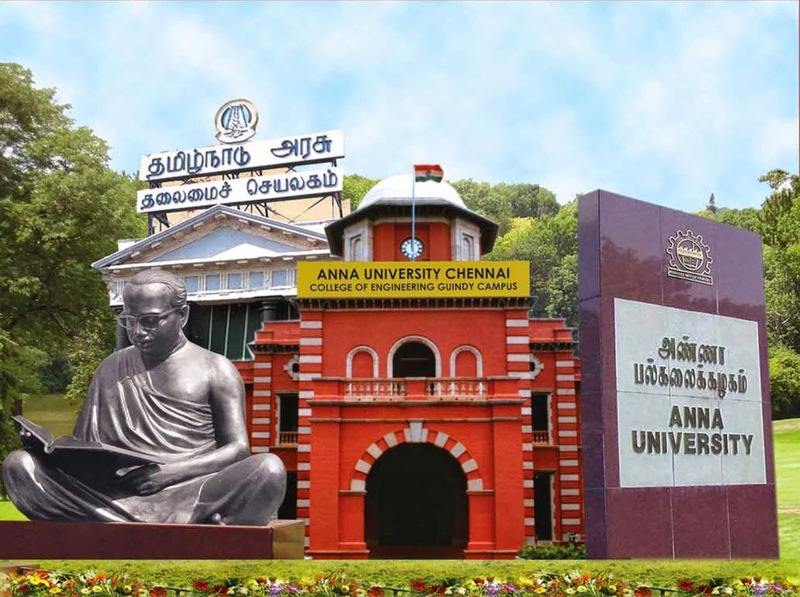 Get the list of Top 100 best engineering colleges in Chennai affiliated to Anna university. To get these colleges, you need to score high marks / Cut off. We have also provided the cut off marks required for colleges in Tamilnadu for category wise like OBC, SC, ST, OC, MBC, etc. This has the private colleges, government colleges and university departments. Separate list of top private engineering colleges (Top 20, 50, 75, 100) is available. You can also find the college ratings provided by the students currently studying at smize.in.